Places to see in Pabong: Terraced Paddy fields and ageless forests of Pine, Cypress and Oak closely guards the secrets of Pabong. You can also catch a panoramic view of Mt. 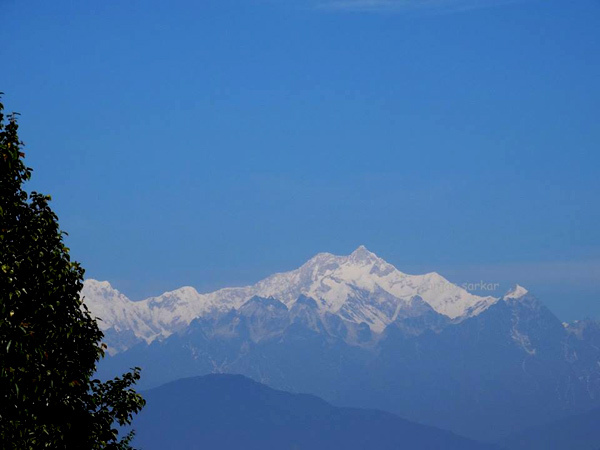 Kanchenjungha and the distant towns of Kalimpong and Namchi from your homestay. Here, nature unfolds itself like no place else in the Himalayas. It is truly a postcard destination. Nearby Attractions of Pabong: The more popular tourist destination of Charkhole is just 04 kilometers from Pabong. At Charkole, you would find some nicely landscaped swanky resorts, thatched viewpoints, statues of Gods and playgrounds and a small orange orchard. 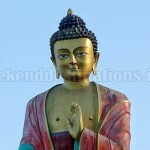 The tourist towns of Loleygaon and Lava are also nearby. You can visit the monastery of Lava and enjoy the Canopy Walk through the Heritage Forest of Loleygaon in day trips from here. Things to do in Pabong: You should visit here if you are fond of quietness and is planning a tour where you simply get to hear the sounds of nature and nothing more. The chirping of birds would wake you up in the mornings, the magnificent Mt. Kanchenjungha would greet you throughout the days and the cloudless star studded sky would make you fall asleep in the night. Bird watching, village walks, trekking in Neora Valley National Park and spending the evening beside the fireplace or making a campfire are few things you can do here. You can also try your luck in ploughing the fields or milking the cow in the village cowshed. The villagers here would giggle all around you and in no time you would turn a local celebrity. How to reach Pabong: Truly enough! this village is not well connected. 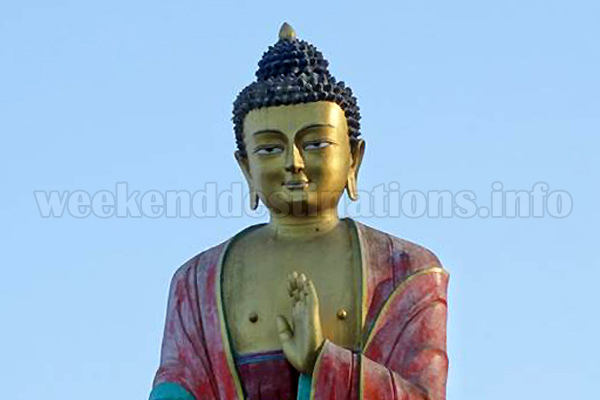 It is some 20 kms from Loleygaon and 04 kms from Charkole. Hiring cars from any of these places is the only option. However, the homestay in Pabong also arranges direct pick up from New Mall Junction, New Jalpaiguri, Kalimpong, Lava and Siliguri. Best time to visit Pabong: You can visit this destination anytime of the year. The spring and winter bring in the birds and the monsoon invites the greenery. The deep dark forests veiled by the morning mist can be enjoyed throughout the year at Pabong. 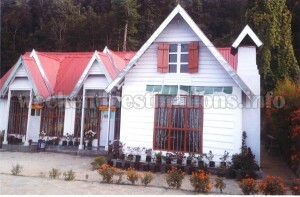 Lodging and Dining facilities in Pabong: There is only one home stay at Pabong and you need nothing more. There are three spacious rooms with two large comfy beds in each room. The home stay is equipped with all modern facilities like attached western bathrooms, electricity, hot water arrangements, fireplace and great views of Mt. Kanchenjungha. And the best part is, there are no television to remind you of the civilization! Food served is essentially home cooked, sumptuous Indian cuisine served hot in the dining hall.